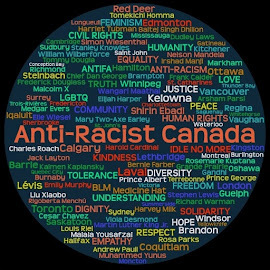 With news that Jesse Rau, the former probationary bus driver in Calgary who was fired because he refused to drive a bus painted to support Pride events.... even though he was specifically told he would not be assigned to the bus prior to his public temper tantrum, is running a Christian Heritage Party candidate for Parliament, we thought it might be fun to take a look to see what one of his biggest supporters is currently up to. When last we discussed this issue, McKee had set up a GoFundMe page to help out pay his $5000.00 fine. GoFundMe suspended the campaign, then inexplicably permitted it to continue, before finally suspending the campaign for good. 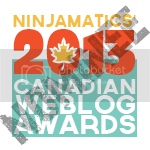 The claim of having raised $500 strikes us as somewhat unconvincing, but who knows? Maybe McKee found himself a sugar daddy of some sort who has stepped up to help him with his fine? At this point we figured that this would be the end of the issue unless McKee failed to pay the fine and ended up in jail. 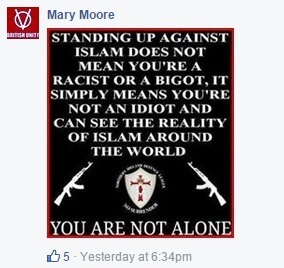 But we didn't count on long time Stormfront member "Cydonia" deciding to contribute her wisdom and legal expertise. 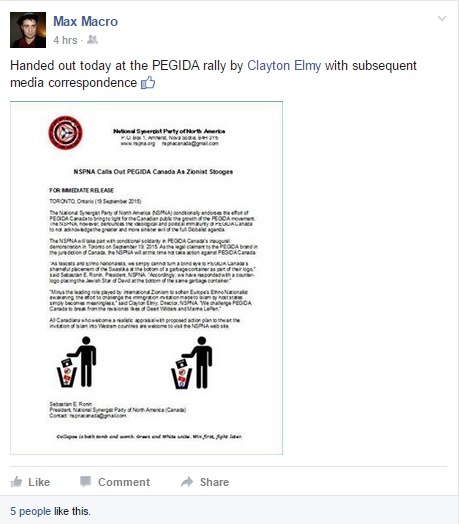 We've spent much of the day watching the fallout from the PEGIDA Canada rally that took place yesterday. One thing that seems clear is that the folks who organized the rally (1) were disappointed by their own turnout (2) were taken completely by surprise regarding the reaction of people opposed to their views, and (3) were horribly naive concerning who would be drawn to their message. 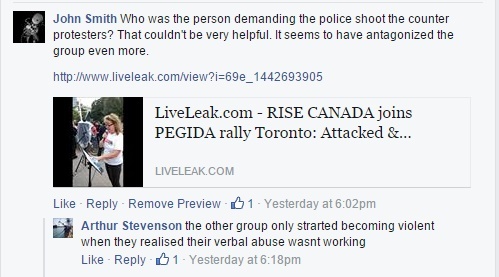 Well, it looks like the PEGIDA Canada rally and counter-protest was a rather boisterous affair. 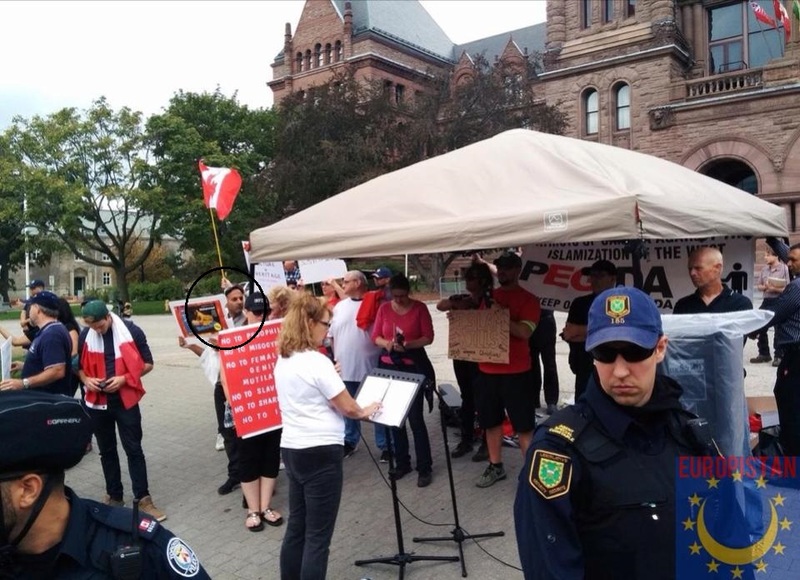 The PEGIDA Canada rally wasn't all that well attended. Perhaps two dozen members/supporters at best. 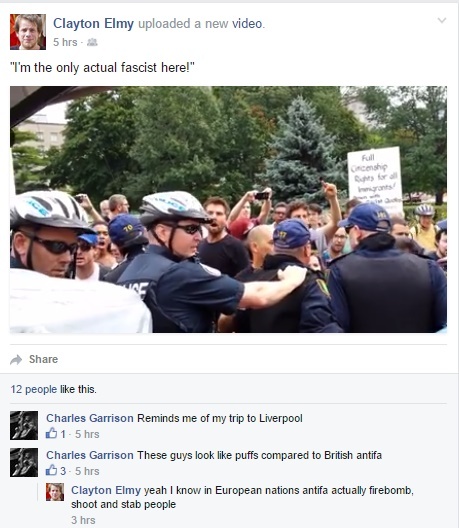 By PEGIDA Canada's own estimates, there were outnumbered by roughly 200 anti-fascists vigorously opposing them. 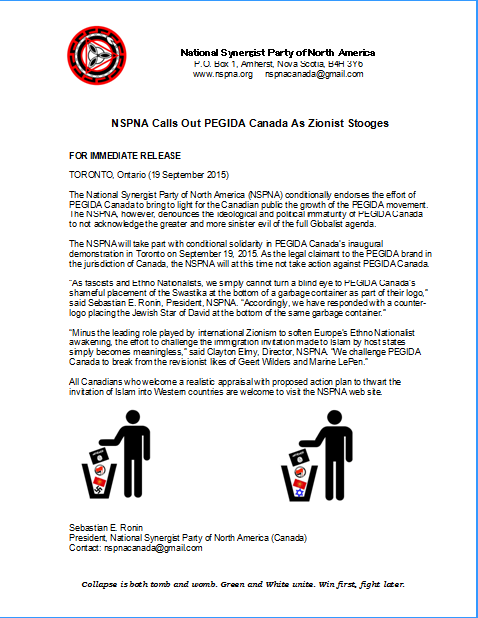 When we posted the news release regarding the anti-fascists' efforts to oppose the PEGIDA Canada rally planned for today, we received some comments condemning our efforts to deny the free speech rights of the participants. 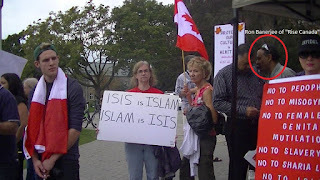 We would argue that opposing PEGIDA Canada publicly isn't so much denying them their freedoms as it is showing them that the majority of people believe they are Islamophobic assholes, thus engaging in their freedoms as well. 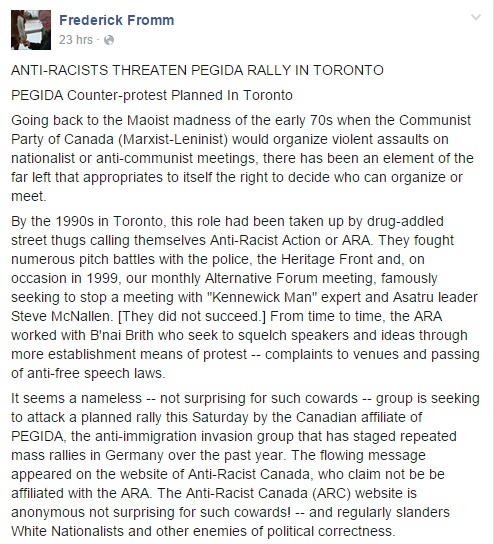 We would further add that we aren't the ones organizing the counter-protests, but we do support the efforts of those opposing PEGIDA Canada. Since you can read the message he is referring to here, we won't bother with that part of Paulie's missive, but we can't say we feel a lot of love from him. Attorney for the Chicago 7 William Kunstler was assaulted and slightly injured during a speech in Toronto after members of the Edmund Burke Society stormed the stage. Prior to the assault the Burkers had been heckling Kunstler so a spokesperson was invited to state the groups views. Paul Fromm took the stage and poured water over Kunstler’s notes, resulting in Kunstler pouring water over Fromm. Police arrested two men after receiving tips of a plot to assassinate Soviet premier Alexei Kosygin in Toronto. Raids on a number of homes of several Edmond Burke Society members yielded weapons and what spokesperson Paul Fromm characterized as, “equipment.” Earlier in the week Edmund Burke Society member Geza Matrai attacked Kosygin while the Soviet premier was visiting Ottawa. Barrett, Stanley R. Is God a Racist? The Right Wing in Canada. University of Toronto Press: Toronto. 1989. And given his support for the likes of the Aryan Guard/Blood & Honour, Volksfront, National Socialist Movement, Klan, etc, it's sort of hard to take Paulie all that seriously. 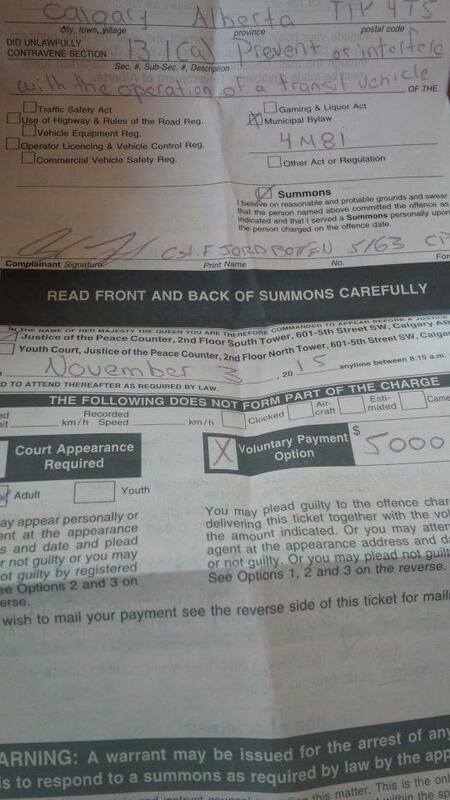 Sure, the fine COULD be, "for protesting the homosexual agenda" (hint: it isn't). 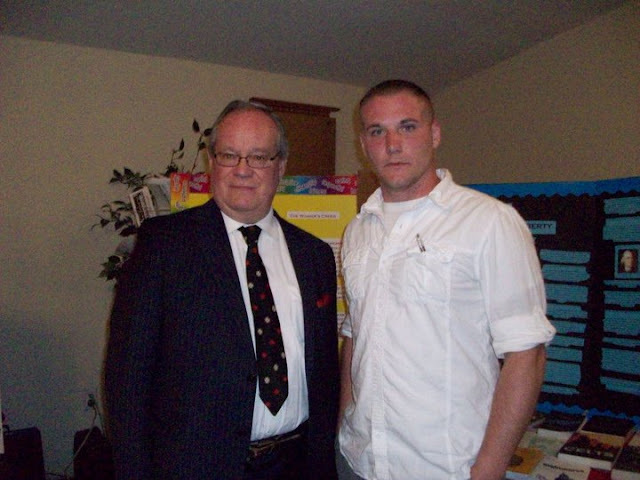 UPDATE 1: We've modified our article to reflect that GoFundMe, which initially suspended McKee's financial appeal, has evidently decided that they don't mind neo-Nazis using their website to raise money. If you are as disappointed in GoFundMe's lack of integrity, you can contact them here and express your displeasure to them directly. UPDATE 2: McKee's GoFundMe campaign appears to have been taken down again. Thanks everyone who submitted a complaint. And thank you Tomsaz for finding one of our spelling errors. We make minor errors here and there all the time and certainly don't feel at all threatened or inadequate when errors are pointed out to us. The one you referred to us has not been fixed. 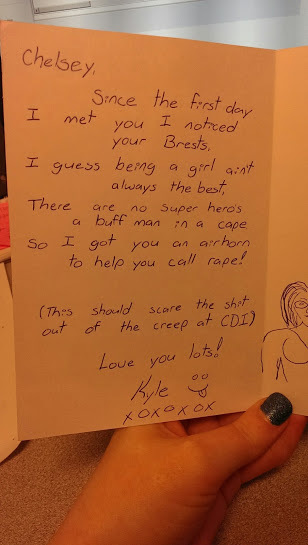 It's been a while since we've written a blog post dedicated to Kyle, but he recently decided to remind us why we refer to boneheads as boneheads. First, let's put the incident in its appropriate context. Last month, Calgary Transit painted one of their buses to celebrate Pride Week in the city. The rainbow-colored bus would run on all routes and would be included in the Pride Parade that occurred on September 6. Well, evidently this offended one of the bus drivers who, citing religious convictions, made a little bit of a stink about the prospect of having to drive a bright, colorful, bus instead of the rather drab affairs he has grown accustomed to. Keep in mind, the guy had only been driving a year and had not even been assigned to the bus. Honestly, we didn't give McKee's proposal a lot of thought. But then again it turns out we should have because McKee doesn't give a lot of thought about what he does. Ah! There's the poor spelling we've come to expect. Chelsey wasn't around at the time we guess? No, Kyle didn't stop his car in front of the bus. That would be ridiculous. He stood in front of it. The year 2015 has not been very good for Paulie. In fact, it seems to have been an especially bad year. But this sort of only represents a relatively insignificant reason why 2015 will go down as a year Paulie will very much like to forget. We're working on a few projects that are currently occupying our collective attention, but we thought we would provide an update on our previous post. 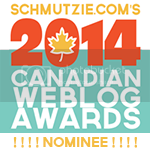 To recap, Levant's "Rebel Media" ran a book review of Connie Fournier's book excoriating the Harper Conservatives. However, the review was pulled after Richard Warman complained of defamatory material that appeared in the review. In the end, no one is defamed, no one is sued, and all are happy.